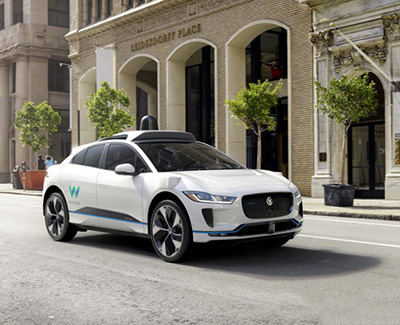 Waymo CEO says, "Self-Driving Cars Will Always Be Limited"
Waymo, a division of Alphabet, has long been acknowledged as the leader in autonomous vehicle technology. Based on the limited data that’s been released, its vehicles are acknowledged as having driven the most miles in self-driving mode and have the lowest rate of 'disengagements' (when humans have to take over). However, even Waymo's CEO, John Krafcik, now admits that the self-driving car that can drive in any condition, on any road, without ever needing a human to take control – what’s usually called a 'Level 5' autonomous vehicle – will never exist. At the Wall Street Journal’s D.Live conference on November 13, Krafcik said that “autonomy will always have constraints.” It will take decades for self-driving cars to become common on roads, and even then they will not be able to drive in certain conditions, at certain times of the year, or in any weather. In short, sensors on autonomous vehicles don’t work well in snow or rain – and that may never change. 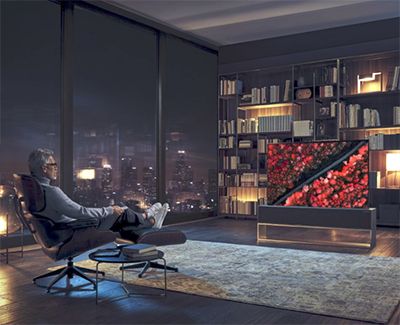 LG Signature OLED TV R (65R9), which has a display that can retract into its base. LG says to expect picture quality on par with its just-announced 2019 4K OLED lineup. That means 120Hz and AI image processing using LG's new Alpha 9 Gen 2 CPU. The TV's base houses a 4.2-channel, 100-watt soundbar with Dolby Atmos support. 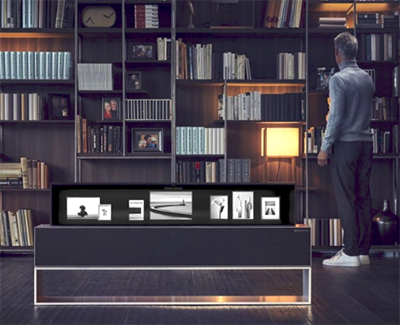 The TV doesn't have to scroll all the way in, it can fold down to what LG calls 'Line View'. This has five modes: music, clock, frame, mood, and home dashboard. Music offers an interface for playing music from the base. Clock shows the time, date, and weather. Frame displays a scrolling line of photos streamed from your smartphone. The mood mode is for aesthetics, and home dashboard will allow access to some of LG's usual TV software features. Cost: TBA. Available for purchase second half of 2019. 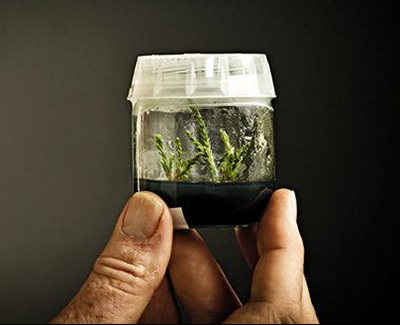 They then used this genetic material to grow dozens of saplings, clones of the ancient trees, a process that takes approximately two-and-a-half-years. The Archangel Ancient Tree Archive has already planted nearly 100 of these saplings in the Eden Project garden in Cornwall, England, a couple hundred in Oregon, and is organising further groves of saplings in nine other countries.